Carl Pei, Co-founder of OnePlus is visiting India and carrying his gold edition of OnePlus 3. And he says it's going to come to India very soon. The OnePlus 3 is the company's flagship killer for 2016 and comes with a colossal 6GB RAM along with Dash charging. The phone launched in India recently and the company for the first time made it available on an open sale. OnePlus was known for selling their smartphone through an invite only system. Besides the colour, there isn’t any different between the Soft Gold variant of the OnePlus 3 and the Graphite variant. 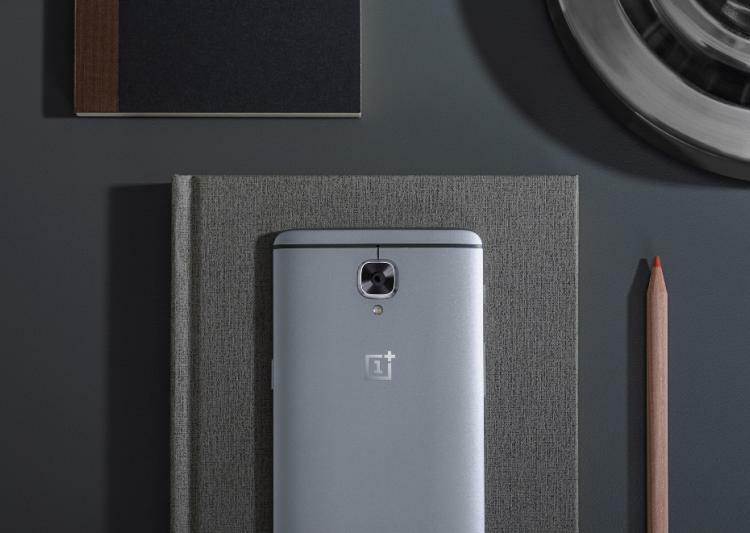 To recall, the OnePlus 3 was launched in India last month at Rs. 27,999 and features a 5.5-inch Full HD Optic AMOLED display. It is powered by a Qualcomm Snapdragon 820 SoC with 6GB of RAM. The device is equipped with 3000mAh and offers 64GB of onboard storage. The phone sports a 16MP rear camera with Optical Image Stabilisation, phase detection autofocus, and a f/2.0 aperture lens, while at the front is an 8MP camera. The phone runs OxygenOS layered over Android Marshmallow v6.0.1. OnePlus 3 also comes with the company’s Dash Charge technology, which ensures that the phone doesn’t overheat while charging with the Dash Charge adapter. conditions different shades of Gold can be seen on this special edition.